The arboretum asks that every gardener requesting a plot become a Viles Arboretum member. 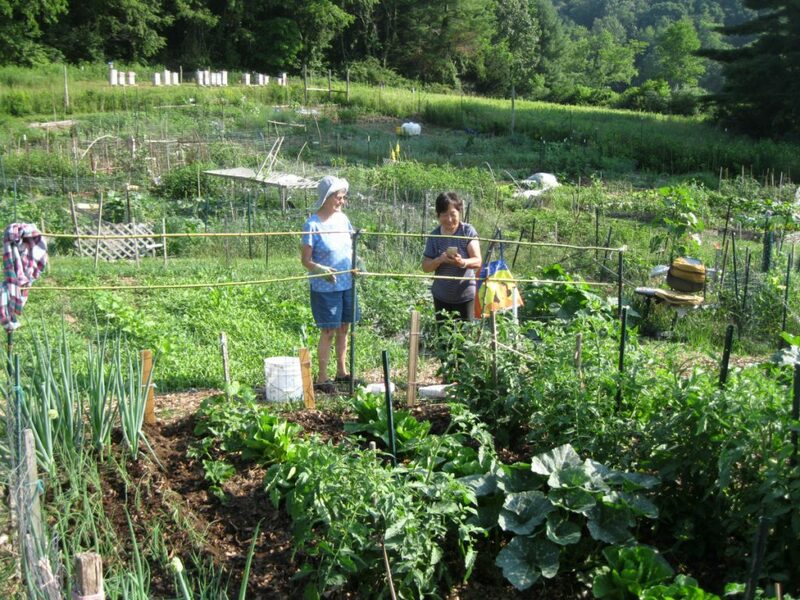 AUGUSTA — A Viles Arboretum Community Garden meeting is set for 5 p.m. Wednesday, April 4, at the Visitors Center, 153 Hospital St. The agenda will include a welcome the vision for community gardens; orientation to garden layout, plan and rules of the garden, open discussion and questions, and the application process. The arboretum asks the every gardener become a Viles Arboretum member, and as part of the membership, a garden plot will be assigned. Plot sizes will vary from 10-feet by 10-feet to 20-feet by 20-feet. For more information, call 626-7989.